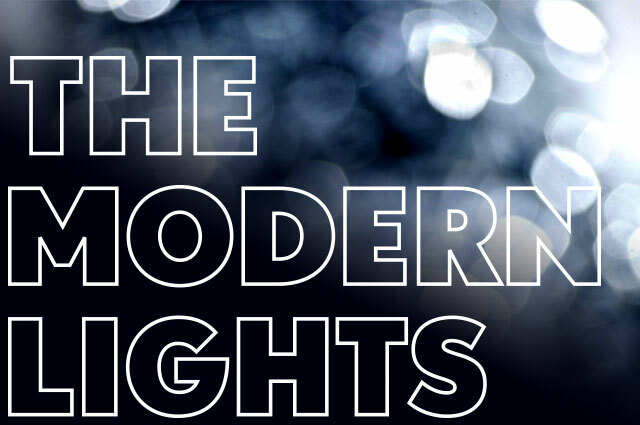 This holiday season, the Modern will again be illuminated with an even more spectacular array of festive lights. The Museum will be open until 7 pm on Tuesdays and 8 pm on Fridays. Enjoy the view from Café Modern on Friday evenings for dinner, with seating available from 5 to 8:30 pm. Gallery admission is FREE on Fridays! The Cultural District Alliance is the only organization dedicated solely to the promotion and preservation of the Fort Worth Cultural District.